John Wick 2 Cast Additions: Ruby Rose and More | Nerd Much? John Wick 2 (which we just learned will officially be titled John Wick: Chapter 2) has received a new wave of cast additions this morning, including Ruby Rose, Riccardo Scamarcio, and Peter Storemare. Rose, Scamarcio, and Storemare will join newly announced Common and Ian McShane, as well as returnees John Leguizamo, Bridget Monahan, Tom Sadowski, Lance Reddick, and Keanu Reeves (of course). You’ll likely remember Rose from Orange is the New Black, when her popularity skyrocketed earlier this year upon the season 2 debut. She also had a brief role in Dark Matter, and is filming the next Resident Evil flick. Scamarcio is an Italian actor who is generally unknown in the states (where John Wick is most popular), but he’s an award-winning actor with an impressively long resume for his age. Storemare is a familiar face that you might not know by name, but you’ll know him by site. He was in the Fargo movie, The Big Lebowski, and he played Count Vertigo in Arrow. 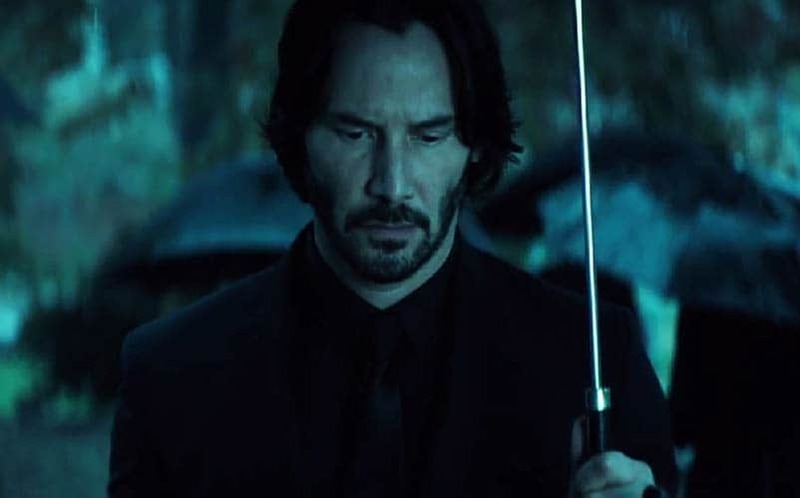 The John Wick 2 plot details are being kept under wraps, so we don’t know what sort of roles the new additions will be playing. 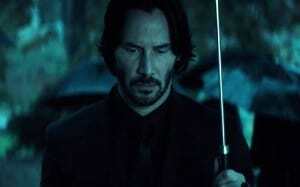 The original John Wick is one of the best revenge movies to date, so we’re fully expecting the sequel to follow suit. The release date is set for sometime in 2016, although we wouldn’t be surprised if it made its way into 2017. (Update 2/18/16 we were right, it was pushed back to February 2017).